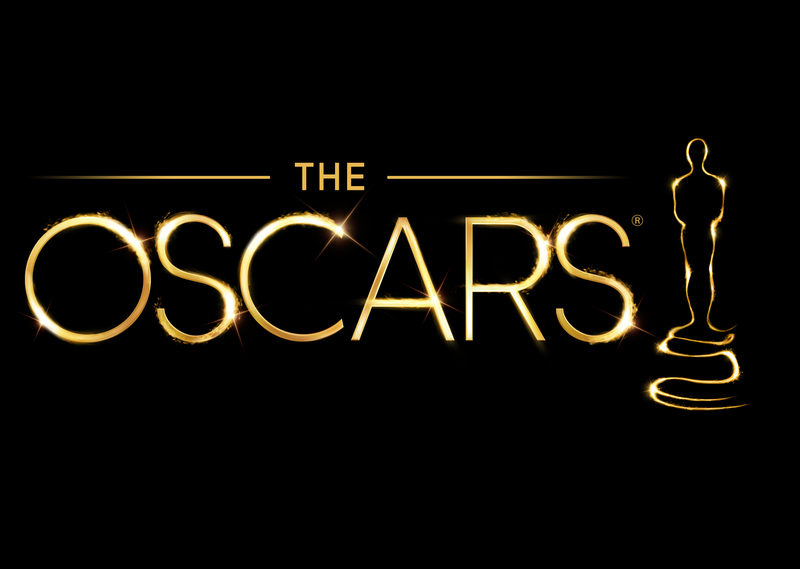 Our list this week is heavily focused on this weekend’s Academy Awards, and films in general. 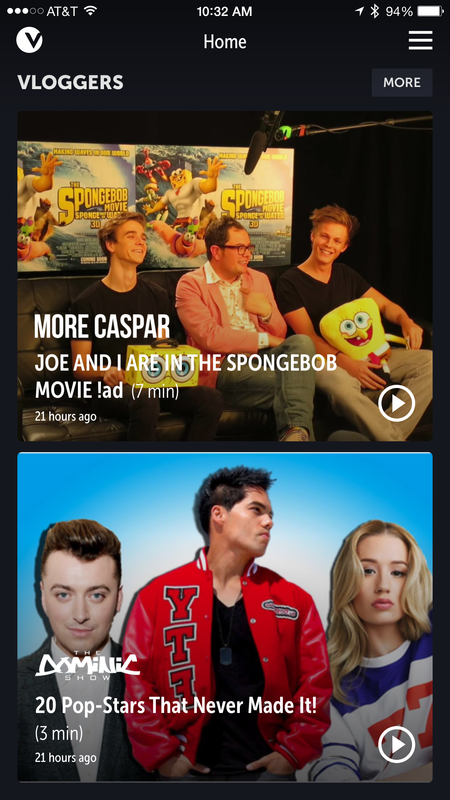 We’ve also thrown in an App Store Editor’s Choice for those who rather be gaming. 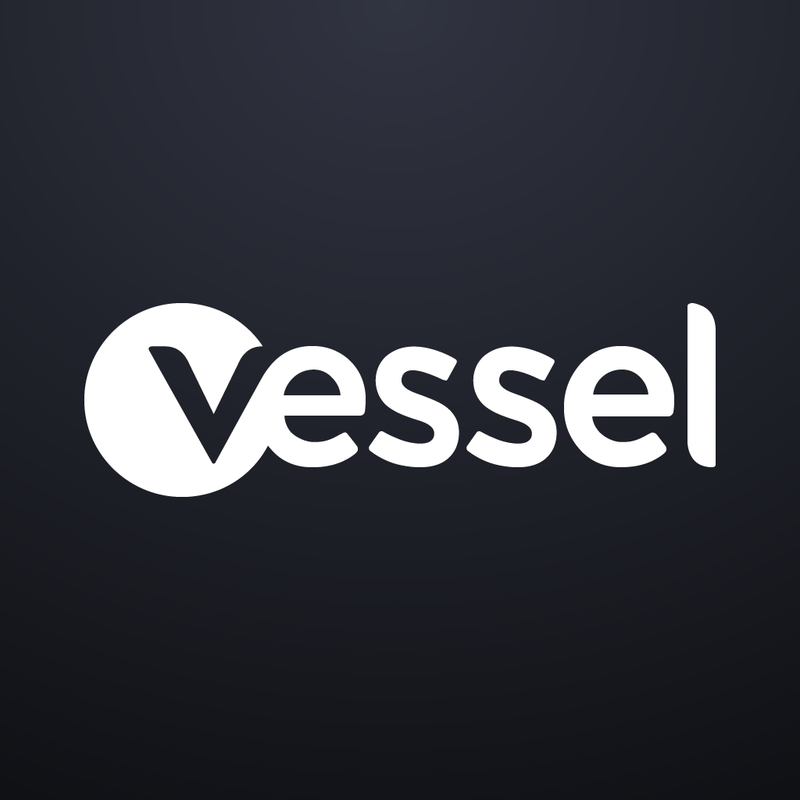 Created by former Hulu CEO Jason Kilar, Vessel (free to download) is currently available by invitation-only. Under the moniker, “Watch your favorites here first,” the service wants to find out whether people are willing to pay for early access to Web series, music videos, and more. Download the free app and request an invite. The first month is free and there are no commitments. 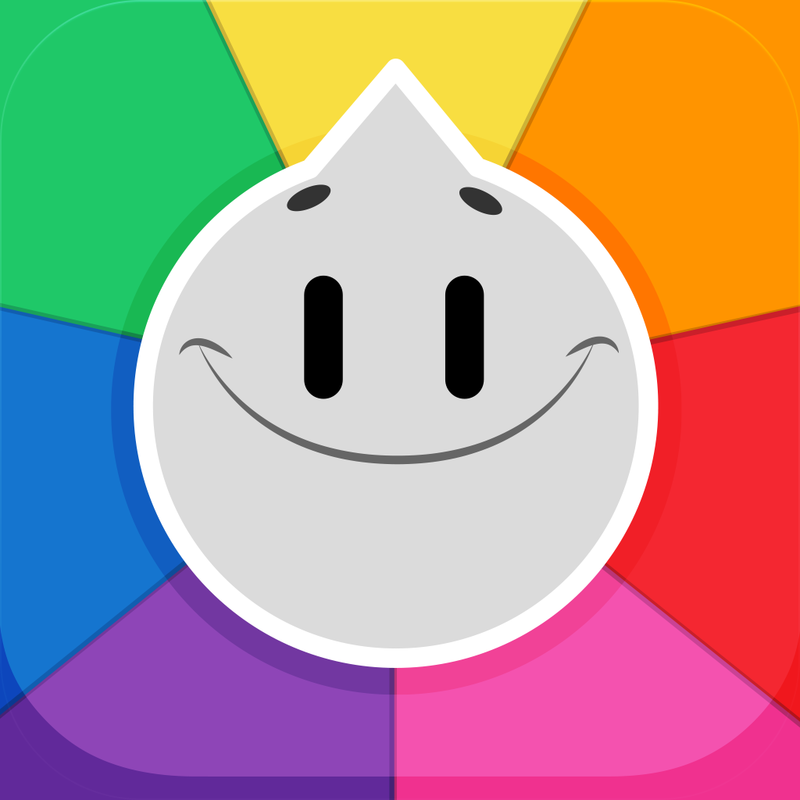 If you like Trivia Crack, you’re going to love Fireback Movies (free). 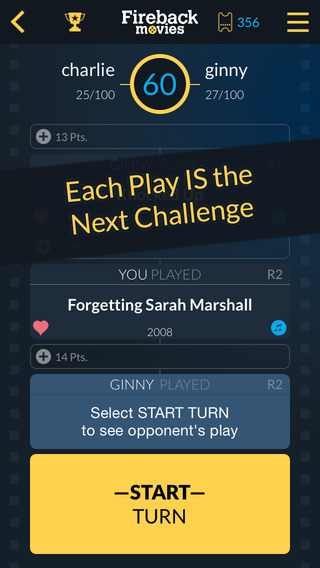 In this trivia game, you test your movie knowledge against online friends, or with strangers. All plays are movie names, and movies are connected by actors. You play a movie connected to mine, then I play one connected to yours. Opponents fire movies back and forth getting points for each play. It may take seven or more connected movies to reach 100 points and win the game. 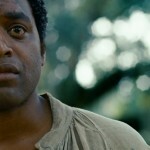 Take it from this film lover: Fireback Movies is great. 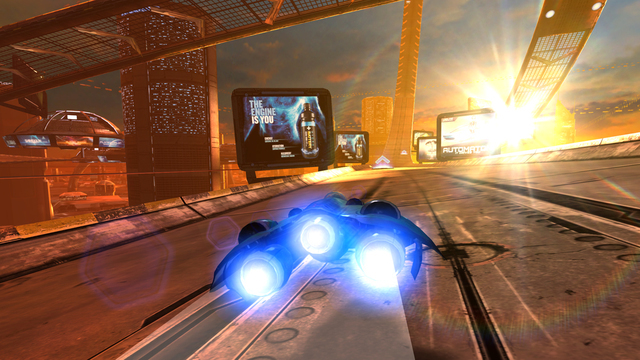 First introduced in June 2014, AG Drive ($3.99) is an anti-gravity racer game where you compete under an Earth city of the future. 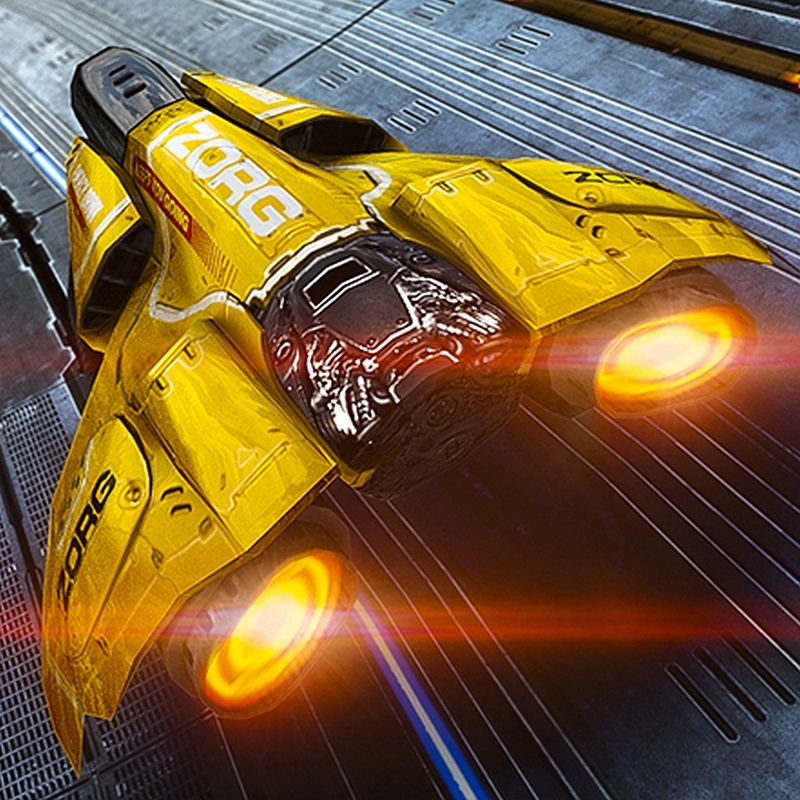 Enhanced with Apple’s Metal, the game is an Editor’s Choice on the App Store. 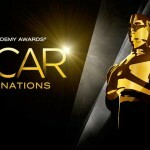 On Sunday, Feb. 22, Hollywood will dress itself up for the 87th Academy Awards ceremony, presented by the Academy of Motion Picture Arts and Sciences. A number of this year’s best picture nominees are available on iTunes, including Birdman ($14.99), Boyhood ($9.99), The Grand Budapest Hotel ($14.99), and The Theory of Everything ($14.99). Each comes highly recommended. Our next column will be published on Friday, Feb. 27. 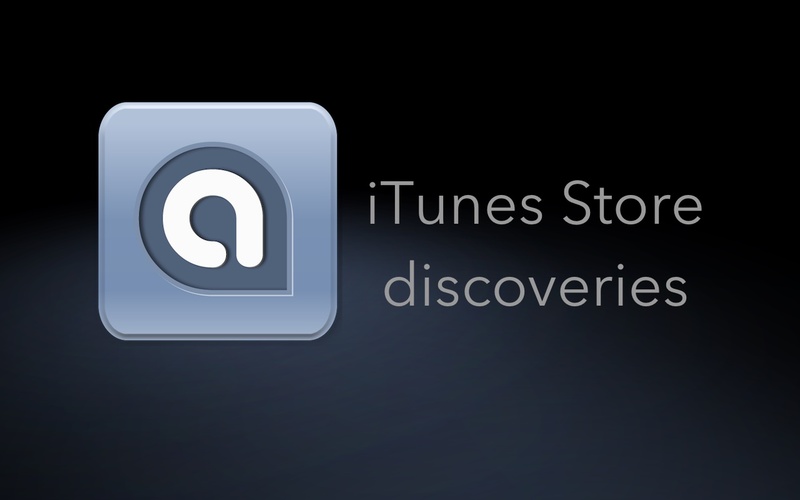 If you’d like your app or game featured on a future list, contact us through Twitter or Facebook. 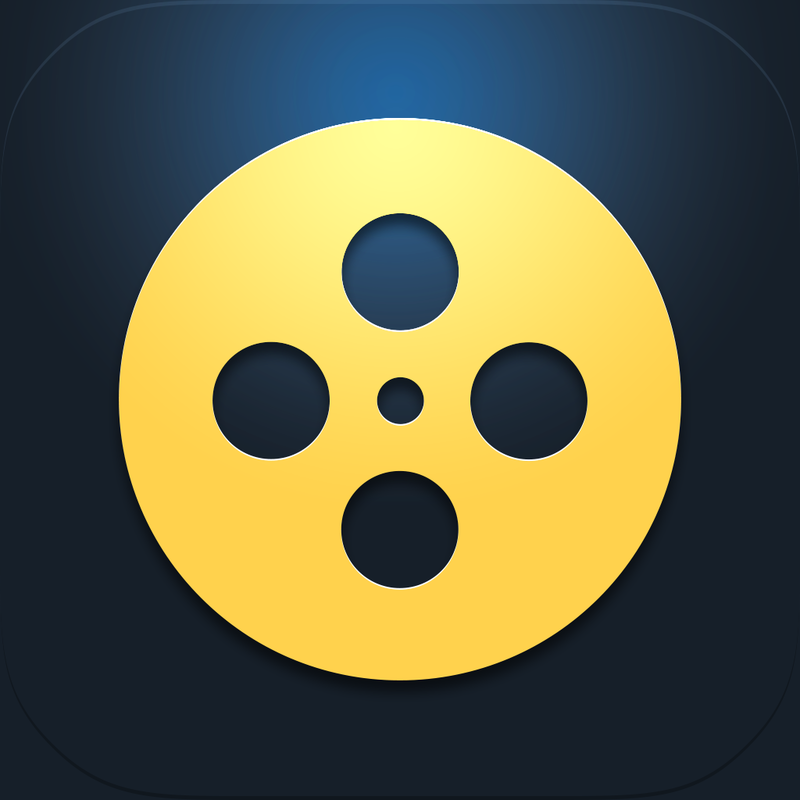 Fireback Movies™ - The Movie Trivia Game About Connecting.